Due to funeral services for Grant Reed, please expect long traffic delays in the Bellville, State Route 97 area. 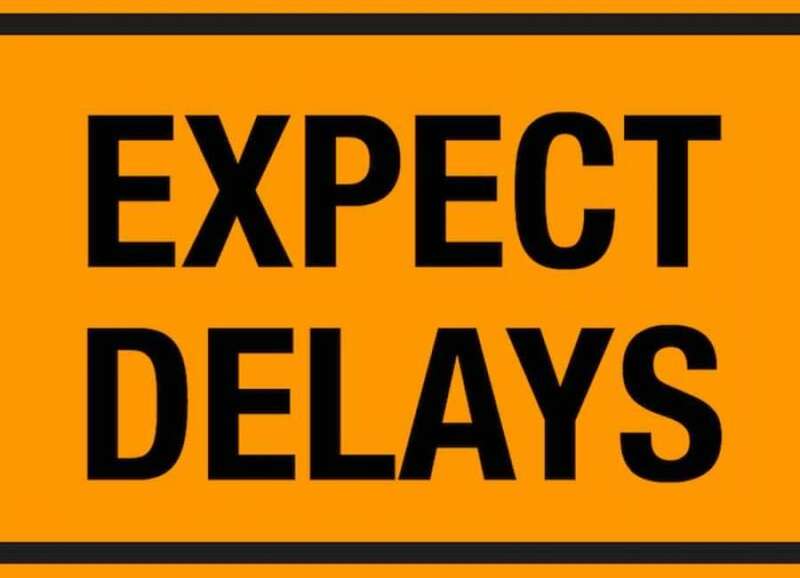 These delays are expected on Wednesday, Feb. 13, 2019 from 11 a.m. until approximately 8 pm. Traffic delays also are expected Thursday, Feb. 14, from approximately 10 am through the mid afternoon. Please consider taking other routes if you plan on traveling in this area.